The Commonwealth Businesswomen’s Network (CBW) is the only organisation accredited to and recognised by 53 Governments working on women’s economic empowerment. It is a membership organisation working to encourage, enable and embed women’s economic empowerment through delivering activities, initiatives, products and services focused on trade, talent and training. A strategic partner to the Commonwealth Enterprise & Investment Council (CWEIC), through almost eight Regional Partners, it connects to a community of 60,000 women in business across five continents. 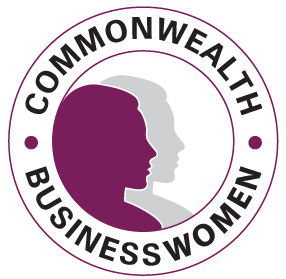 Exactly three months before the Commonwealth Heads of Government Meeting in Malta, the Commonwealth Businesswomen’s Network (CBW) now launches in Asia-Pacific in an event with the RSA Australia and New Zealand, following successful launches in Europe and Africa this year. The launch will be at Deakin University Building, 550 Bourke Street on 19th August. The launch will be attended by CBW members, RSA Fellows, High Commissions, the Deputy Lord Mayor Susan Riley, Government officials and invited guests.